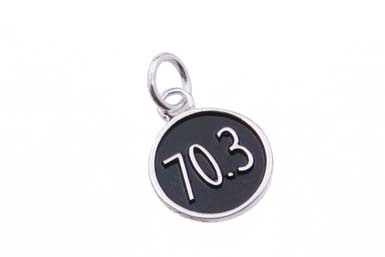 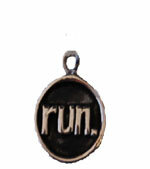 A great charm for runners, enjoy this sterling silver "26.2" sneaker sole charm. 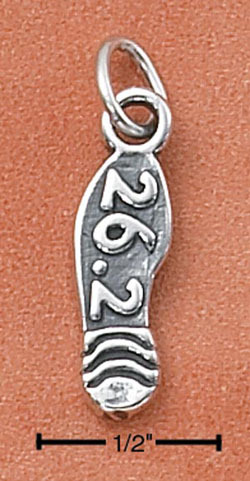 This antiqued charm measures 15x5.5mm and features the numbers "26.2" on the sole. 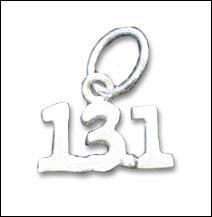 This charm would look wonderful on any silver chain.